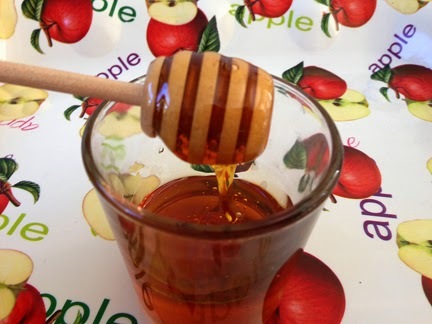 The 2-day holiday of Rosh Hashana 5775, the Jewish New Year based on the Hebrew Calendar, begins tonite at sundown. FTC Disclosure: I did not receive payment or compensation associated with this post. See complete FTC Disclosure information that appears at the bottom of MommyBlogExpert's main page and at the bottom of every individual post on this blog, including this one.